The son of jailed mob underboss Joseph “Mousie” Massimino was arraigned Saturday on charges of selling narcotics that caused the overdose deaths of two Queen Village residents in April, according to police. Joseph Massimino Jr. was charged under a Pennsylvania law establishing harsh penalties for dealers convicted of selling narcotics involved in overdose deaths. 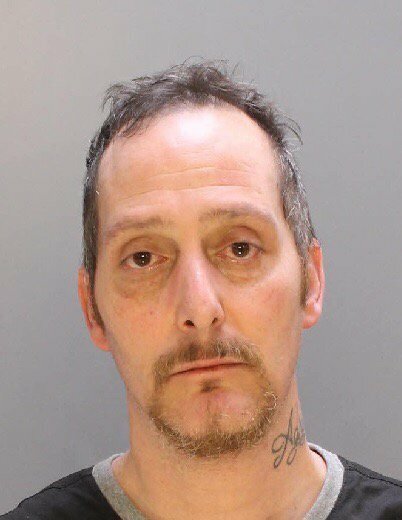 Police arrested Massimino several weeks ago following a raid on his Mountain Street house in South Philadelphia, where they allegedly seized $200,000 worth of heroin and other illegal narcotics, $7,000 in cash, and firearms, a police source said. Massimino is being held. His bail was set at $1.5 million. In the past, authorities typically treated overdose deaths as accidents and dealers were not held criminally liable for more than the sale of drugs. But in reaction to the opioid epidemic, Pennsylvania joined other states in enacting so-called “drug-dealer liability” laws that impose harsher sentences on dealers whose clients overdose. Massimino’s lawyer, Greg Pagano, said he planned to vigorously contest the charges. “We plan to defend against these charges and investigate everything thoroughly, hire our own experts if necessary, and review all the evidence,” Pagano said. Joseph Massimino Sr. was convicted in 2013 of racketeering and conspiracy in U.S. District Court in Philadelphia following a three-month trial. Judge Eduardo Robreno sentenced Massimino to more than 15 years in prison.